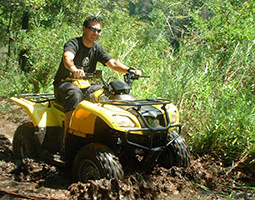 ON OR OFF ROAD- A BLISSFUL CHALLENGE! The two most popular disciplines in cycling are Road and Mountain Bike cycling. 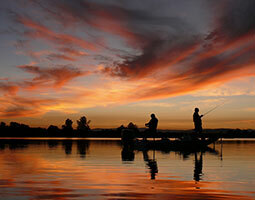 Each discipline has its own attraction and both are widely enjoyed in South Africa. 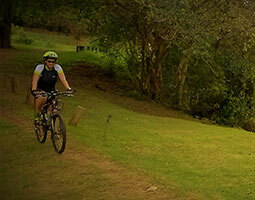 Magoebaskloof is fast becoming Limpopo's mountain biker's paradise. 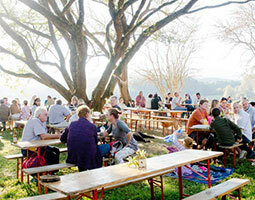 Magoebaskloof hosts various mountain biking events every year and has various biking trails marked by the Magoebaskloof Tourism Association. 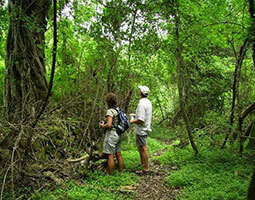 To use these trails you will need a permit, permits can be obtained from Magoebaskloof Hotel. Should you need a mountain bike, we have mountain bikes for rent. 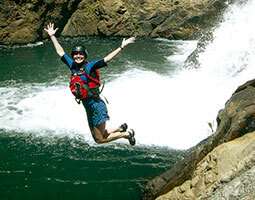 This route stretches 5.3 km along Stanford Lake and Ebenezer Dam. 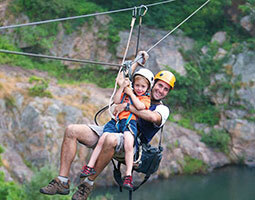 It is fairly easy to travel and is suitable for families with young children. The trail is on a fairly flat well used road following the edge of Ebenezer Dam and Stanford Lake. 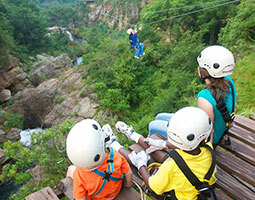 The route distance can be extended by 3km by travelling further along Ebenezer dam and returning the same way. This route stretches 5km up a hill through the scenic Cheerio and Sequoia Gardens. It is fairly easy to travel and is suitable for families. The trail also passes through avocado orchards and pine plantations and can be accessed through Cheerio gardens and Sequoia gardens. 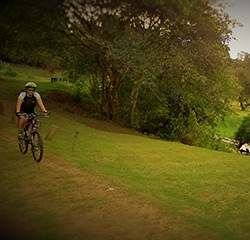 This route stretches for 10km and is only fitted for experienced mountain bikers. 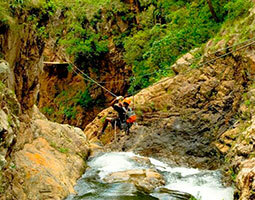 The route has 5km of technical single track through Riverine forest around the contours of the Letaba Gorge. The route also has a steep climb complimented by picturesque views of Georges Valley followed by a steep descent towards the end of the trail. 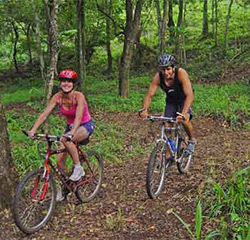 This route is 25 km and is preferred by experienced bikers and others who want to test their stamina. 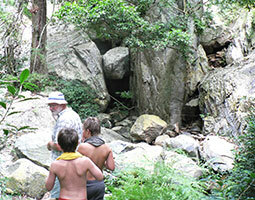 It has trails through gardens, dams, plantations, natural forests and streams. This uphill climbs are long and steep but are also complimented by spectacular views of the entire area. The route distance can be extended by 55km by starting your trip from Standford Lake and following the yellow marked route.